Environmental toxicology is generally held to be the study of the potential of constituents of outdoor environments to impact either human health or the biological structure of the ecosystems involved. 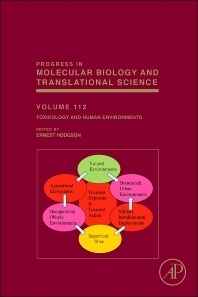 This volume is a first attempt to integrate toxicological studies of all of the many human environments, both indoor and outdoor, and their complex interrelationships. Included are considerations of natural environments, the agroecosystem, occupational, urban and domestic environments as well as the environment associated with Superfund sites and military deployments. The primary emphasis is on public health, including the potential health effects of toxicants found in different environments, the bioprocessing of such toxicants in humans and surrogate animals and the principles of risk analysis.